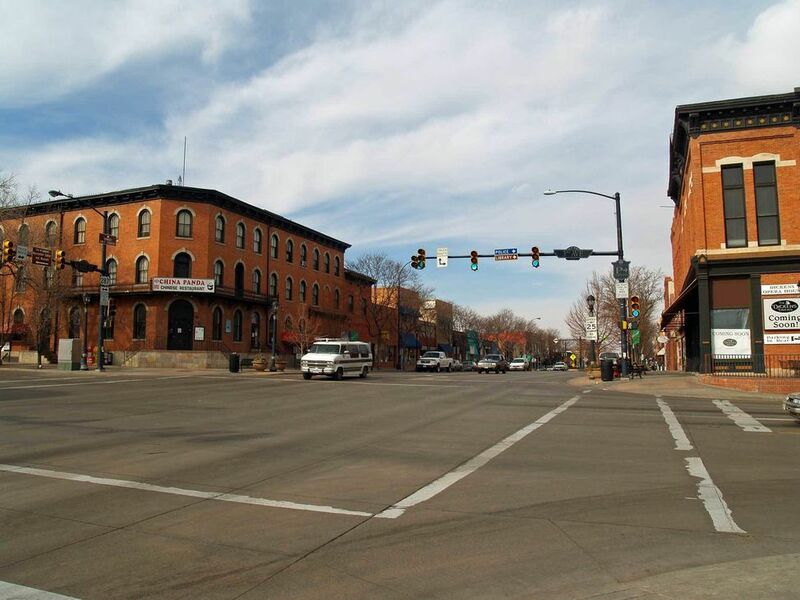 How is the real estate market in Longmont? In this post and video I will outline the fundamentals of the Longmont Colorado real estate market by reviewing demand (sold and under contract listings) and supply levels (active and new listings) within the city of Longmont for the month of January 2019 as well as review where the market has been via lagging indicators (sales price), and current market health with month’s supply of inventory, days on market and list to sales price ratio. This week the median list price for Longmont, CO is $499,000 with the market action index hovering around 32. This is less than last month’s market action index of 33. Inventory has held steady at or around 330. This week the median list price for Longmont, CO is $346,900 with the market action index hovering around 31. This is about the same as last month’s market action index of 31. Inventory has held steady at or around 77.